Legoland New York has been officially announced, and set for a 2020 opening. Nick Varney, the Chief Executive Officer of Merlin Entertainments, officially announced yesterday that Legoland New York is being built, and will open in 2020. After over a year of meetings and hearings, as well as a transparent review process by officials, the new park has been given conditional approval by the Town of Goshen Planning Board, which will allow it to officially move ahead with construction. The new Lego-themed park anticipates to generate $283 million in sales tax and hotel occupancy tax for Orange County over the next 30 years. 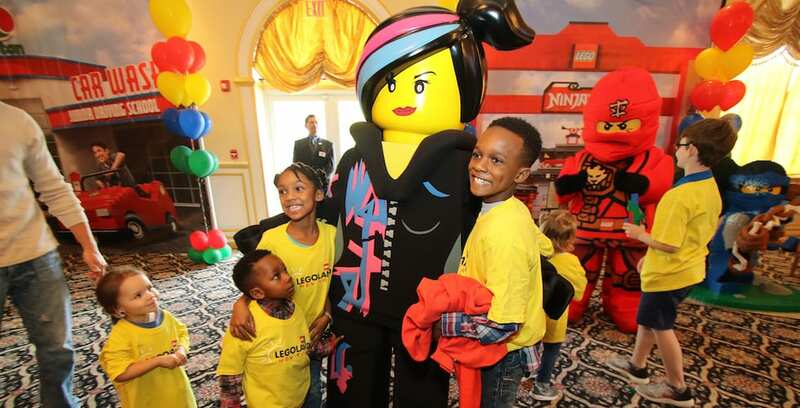 Goshen would receive about $71 million in revenue from the host community fee that Legoland will pay, as well as a portion of PILOT payments and tax payments. The new park’s design will be built upon the models of the parks in Florida, California, the United Kingdom, Malaysia, Germany, Denmark, Japan and Dubai. The New York park is set to operate seasonally, from April 1 through Nov. 1. In addition to the park, a 250-room hotel will be built and operate year-round. The hotel will immerse guests into a creative Lego world that will bring kids’ imaginations to life with themed rooms.